The Latest in Tech, Tools and Toys for Teachers. Lesson Plans, Classroom resources and ideas for busy teachers. iPad Apps and Android Apps for teachers and students. Duration: 1 – 2 hours following reading the Narnia books or watching the films. Age group: Highly variable depending on how far and complex you wish to dig into the symbolism to be. For example younger students may wish to identify Aslan as a representation of all that is good in Narnia, whilst older students may point to the many references to Narnia as a portrayal of Jesus who was killed and resurrected. It is entirely up to your discretion. 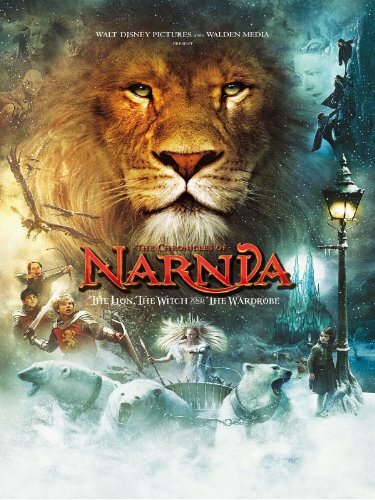 Learning Intention: To assist students in identifying the symbolism from the books and the films of the Narnia series, and providing them with the tools to demonstrate their understanding of symbolism. Intro: Many stories have characters and objects who symbolize behaviors, people and actions in society. For instance if we look at the Batman series what does the ‘Joker’ symbolize and how does he do it. Let’s brainstorm this. The Gifts father Christmas gave to each child. Students then select, draw rough copies of each symbol and write a draft of the symbolism. When you are happy with it the may have a template to fill out. Assessment: You are essentially assessing students for their understanding of symbolism and how well they linked their object with an external concept. Extension Activities: Students can stand up and present their shields reading from the back. Alternately they can create a symbol that signifies one of the characters from the stories. ICT Consultant with over 60 schools in Victoria Australia. Google Certified Teacher, Masters of I.T Education and above all else husband and dad. Lesson Plans, Teaching Ideas, Classroom Posters, Educational Apps, Tech for Teachers & Students.